What is the most stereotypical response you’ll hear from an Indian Electronic Dance Music lover in the age bracket of 18 to 24? Time and again I’ve failed to understand the Indian audiences’ obsession with the top guns in the business. Of course many of us dream to see the likes of Hardwell, Dimitri Vegas & Like Mike, Armin van Buuren, Tiesto & so on. Of course every person wants to see their favorite artist play in front of their eyes at least once and I’d be lying if I said I didn’t feel the same before I saw my favorite artist play live. But, the issue arises when some folks lay way too much emphasis on the line-up rather than the entire vibe and experience that a music festival brings with itself. Why is it that we have to be so line-up driven? Isn’t there any other factor which makes a music festival great and enjoyable? It’s an undeniable fact that ‘music’ is an integral part of an EDM festival but deeming it as the ‘most integral’ portion of a festival is pure insanity. What about the times you spend with your pals while camping at the Enchanted Valley Carnival? The feeling of being surrounded by a breathtaking view and being able to have the time of your life with your pals is nothing short of being heavenly. What about the times when you disconnect yourself from the hustle and bustle and set off on a cruise at Sunburn Goa just to enjoy the beautiful sunset? 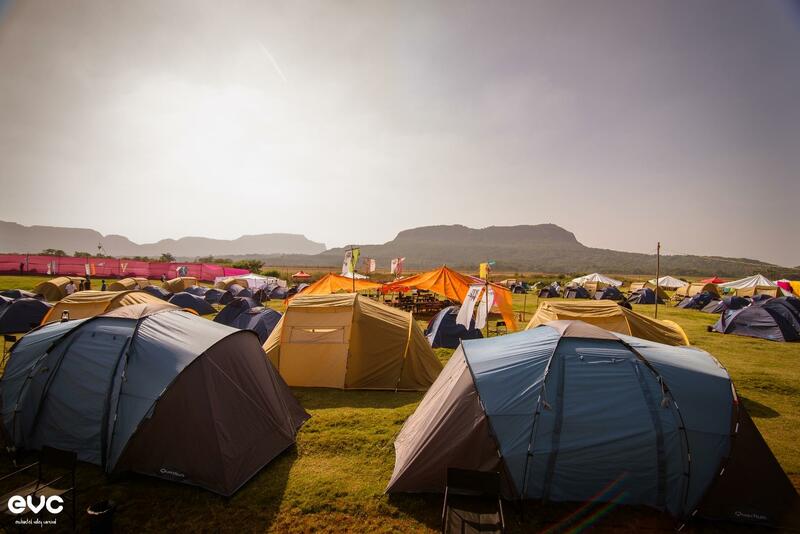 The camping experience at EVC is something you should never miss out on! It is these moments, which when experienced along with some awe-inspiring music, which make up an awesome festival experience. It’s never all about the headliners. It never has been all about the headliners. In some of the worlds most biggest and successful dance music festivals like Mysteryland, Tomorrowland and Coachella, the line-up is the part which absolutely nobody is bothered about. There is so much more the people look forward to during these festivals than the glistening names of the dance music industry. Another huge issue with the EDM scene in India currently is people’s over obsession with big room music and their ignorance towards other sub genres like techno, hardstyle, tropical house and so on. 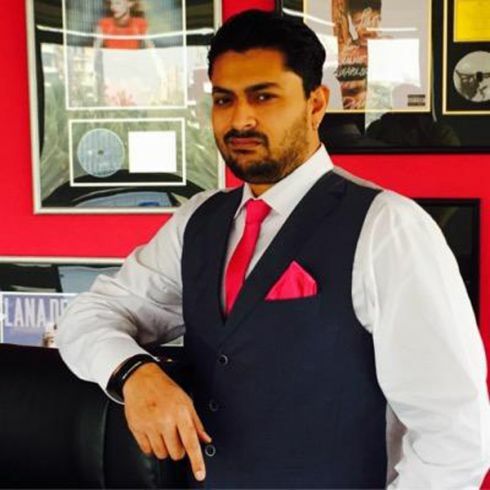 During the Bacardi Enchanted Valley Carnival Lineup Reveal, we had the pleasure of catching up with the CEO of the Universal Music Group South Asia Devraj Sanyal, and he was of the opinion that this ‘line-up culture’ has to give way sooner rather than later. Mr Sanyal strongly rooted for the ouster of the line-up culture, but also said that it’ll take some time to get rid of it. He also stressed upon the fact that there is an urgent need for us to promote homegrown talent and give them a shot too. One other major point which Sanyal laid a lot of emphasis on was the need for people to be receptive to other genres of EDM other than big room. Bringing foreign artists to Indian shores is good but it is also of utmost importance that we promote homegrown talent too Unless and until we don’t give them a decent crack of the whip, we’ll never know their potential, added Sanyal. Lending some strength to this thought are the folks over at Vh1 Supersonic who have decided not to announce their line-up for this season’s flagship event in Goa in December. Importance has been given to the Festival Fans in a way that the announcement will be made by the people travelling to Goa. Its time we head to our favorite festival with the thought of having an astounding experience more than anything else and soak ourselves in its vibe. Do you think this line-up culture must give way? Or are you of the opinion that it should stay? Let us know your thoughts in the comments below! Previous article Here’s why Vh1 Supersonic isn’t revealing their lineup!